Now-a-days, transferring data is very easy with lots of connectivity options but this is only for the same platform, and it is as complicated when it comes to two different platforms. E.g., a practical scenario where you have an Android device and your friend has an iPhone transferring data in that scenario will be very difficult. Other than that it is very hard for the android user to take data or share something from friends who is using iOS . So, the question arises that “are you the one who is still searching for a solution to transfer data from an Android device to an iOS?” Today, we at App Gyaan will solve this mystery with some of the cool Apps. So, let’s start exploring some most useful apps… At least for the iOS users J. 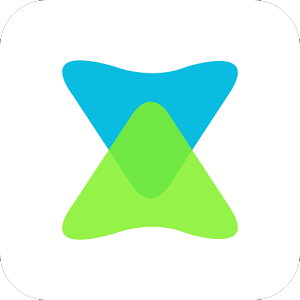 First in the list is Xender, with this free app you can transfer virtually anything from your Android to any cross platfroms like contacts, files, images, music and even apps. All you need to do is create a transfer group. The only drawback it seems to have is that you need be close to the user you want to transfer files. The basic of this app is, it works if the device you want to transfer the files is nearby and has installed Xender too. This second app in the list allows sending large files very quickly and easily by creating a local Wi-Fi network between both devices. 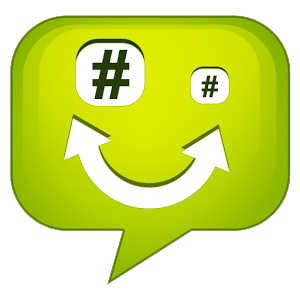 Additional feature of this app is that you can chat with your nearby Feem contacts. This app feature comes handy when you request someone through chat to send data. Third in our list is Send Anywhere, is a free app available on both Android and iOS platforms. 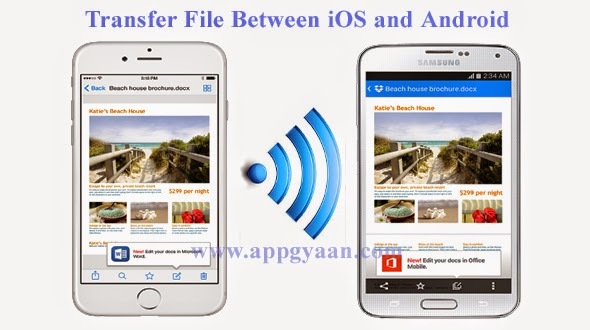 This app conveniently allows easy and very fast transfer of files. 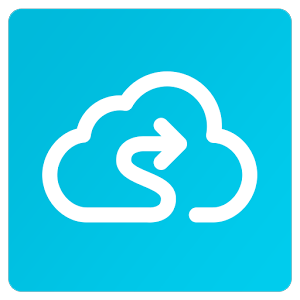 This file sharing app can send large files without any hassle, there are no limits on how much you can send, and is totally free. Since this is not a cloud based service so data safety is very good here. Users remain anonymous while sending data and their information is safe. 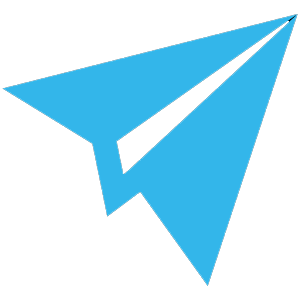 This fourth app is a very simple and small (in terms of size) app which allows you to send and receive large files very quickly over small distances. Similar to other apps listed above it does create a local Wi-Fi hotspot and allows iOS devices to log into it. You have to enter IP address to access the local Wi-fi created by Android devices. This app is available on Android only. The fifth app is another notable app to try, available on both Android and iOS. 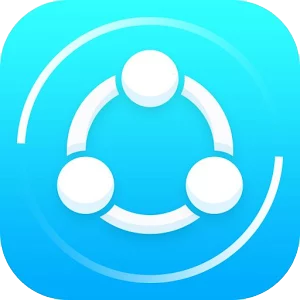 It is the fastest way to share files among same and cross platforms, and uses same hotspot technique like other apps above. Transfer speed of this app is very fast, same as Bluetooth.